The Guinness Book of Records is filled with amazing records people hold. There is one particularly interesting record that 107-year-old Anthony Mancinelli has held for eleven years straight. 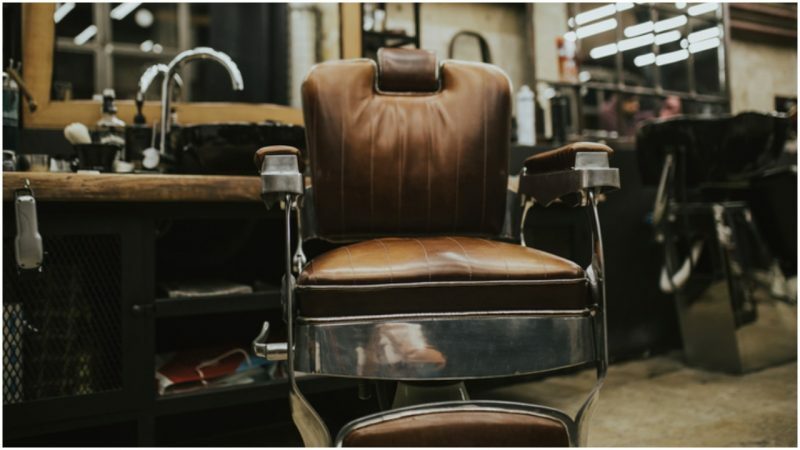 He was declared the world’s oldest barber when he was 96 in 2017. Now, he has only solidified his position and has 96 years of career experience under his belt. He was born on 2 March 1911 in Naples, Italy. He came to New York when he was 8 with his parents and 7 more siblings. He is the only one among them who is still alive. 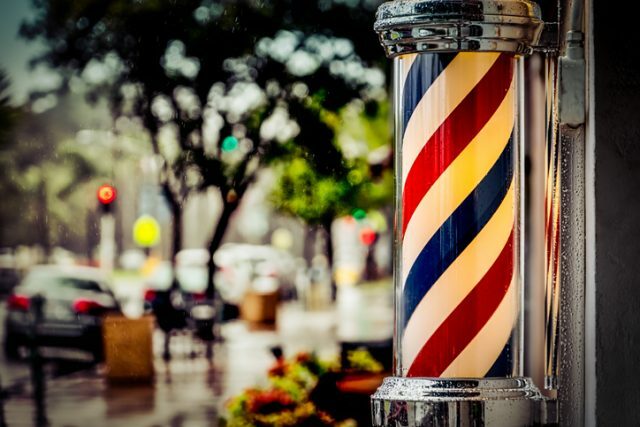 Anthony started working as a barber when he was only 11. Rain collecting on a barber shop pole in southern California. By the age of 12 he started cutting hair professionally and decided to drop out of school and pursue this as a career. He now works at Fantastic Cuts in New Windsor, New York, full-time, five days a week from 12pm to 8pm. Every year on his birthday the shop closes and a big party is thrown to celebrate him. Food is donated by local supermarkets, but as he is a living legend, usually this day can’t pass without journalists inquiring about him. At 107 Anthony lives alone and is still self-sufficient. He cooks his meals, drives to work and astonishingly does the gardening around his house. Everyday before driving to work he visits the grave of his late wife Carmella. She died 14 years ago, and Anthony has kept working to keep his mind off the pain he felt when she left him. He is thin and fit, spending his days on his feet. Many people can’t help but ask him how he maintains his figure and health at such an old age. When asked about his diet he jokingly answers: “I eat thin spaghetti, so I don’t get fat,” as reported by Metro UK. 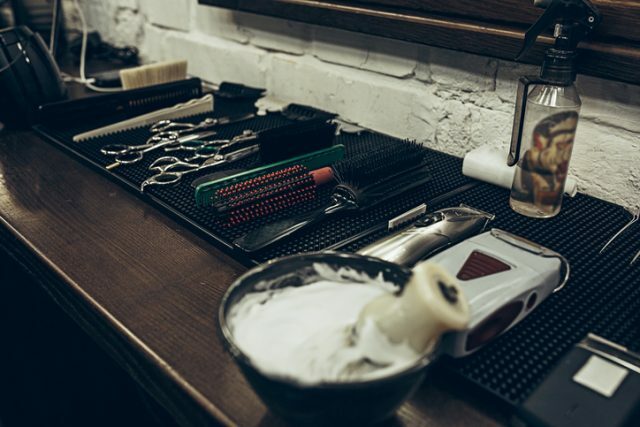 Barber shop tools on the table. Close up view shaving foam. Barber shop concept. 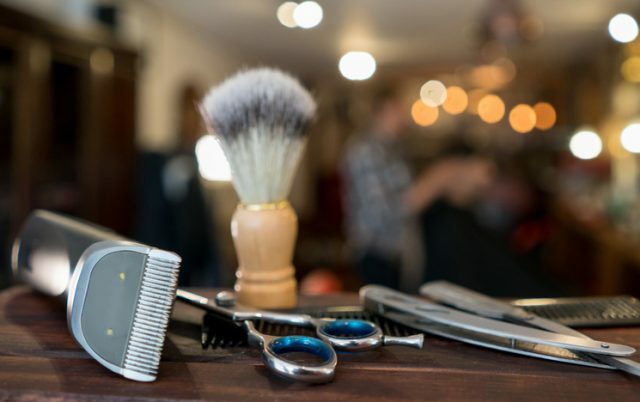 Shaving machine, comb, scissors and different items on the table in the barber shop. Besides being a star for his age and amazing health, he is a great barber with versatile skills. There are customers who have been his regulars for as long as 50 years and would never let anyone else touch their hair. He has almost a century of experience, not many things can beat that. Back in the days, however, he did not only have to learn how to trim and shave, but also many medical techniques. He learned how to use leeches for warding off high blood pressure and swelling and how to burn off warts. The only remnants from yesteryear are his manual clippers. He keeps them in case there is a power shortage, he just always has to be ready to work.